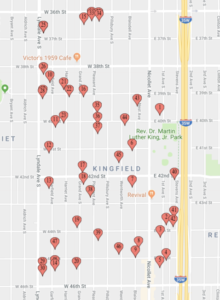 2018 Kingfield Community Yard Sale Extravaganza! The map is ready! Shop Saturday May 19 in Kingfield! The 20th Annual Kingfield Community Garage Yard Rummage Sale Extravaganza will be held on Saturday, May 19th, 2018, from 9 AM to 2 PM. If you would like to have a garage, rummage or yard sale on that date, please let us know by sending your name and the address of your sale to KFNARummageSale@gmail.com before 7 PM on Tuesday, May 15th. As in years past, we will place signs throughout the neighborhood letting everyone know about the sale, but due to a change in staffing we will not be publishing nor distributing printed maps this year. We will create an electronic version of the map showing the location of everyone’s sales and publish it on Kingfield social media (website, Facebook page, Twitter, and NextdoorKingfield) but will not include details regarding individual sale contents. We hope this change in service still meets your needs, and you use this collective day to rid your home of unused items and clear out your garage! 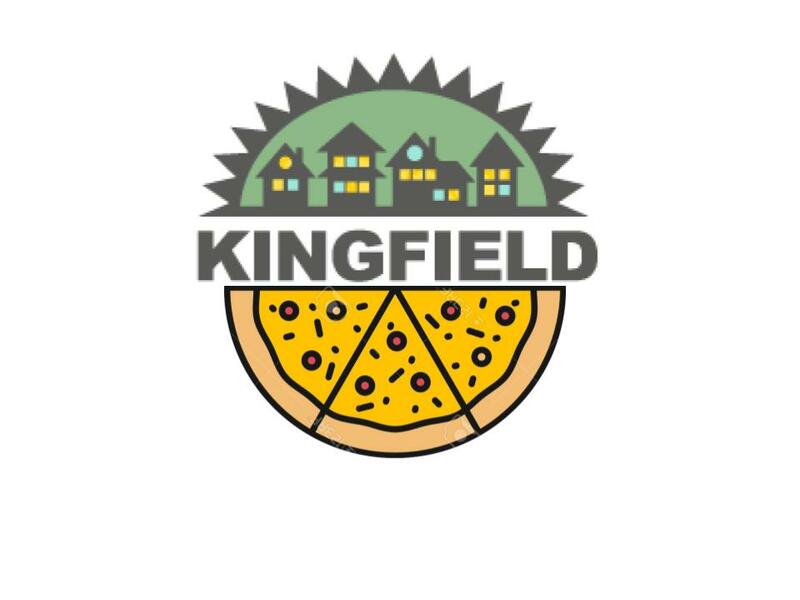 There is no fixed cost to participate in the Kingfield Community Sale this year, but we do still encourage you to make a donation to KFNA in the range of $10-20 per participating household for coordinating the details of this event and advertising it. Donations can be made on the KFNA website at kingfield.org (see the “Donate” button on the right side of the home page) or by mailing a check to KFNA at 3754 Pleasant Ave S #101, MPLS, MN 55409. Donations to KFNA, a nonprofit organization, can be written off as allowed by law.